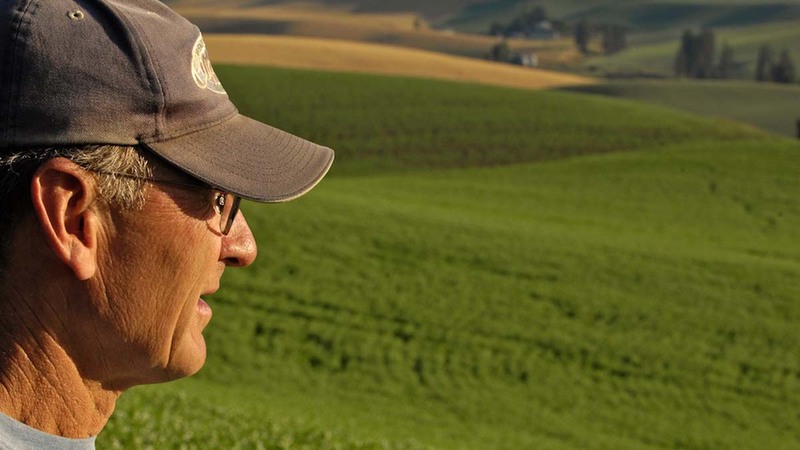 His farming practices drew on decades of U of I research projects, beginning with the 30-year STEEP or Solutions to Environmental and Economic Problems through REACCH (Regional Approaches to Climate Change in Pacific Northwest Agriculture), which was completed in 2017. 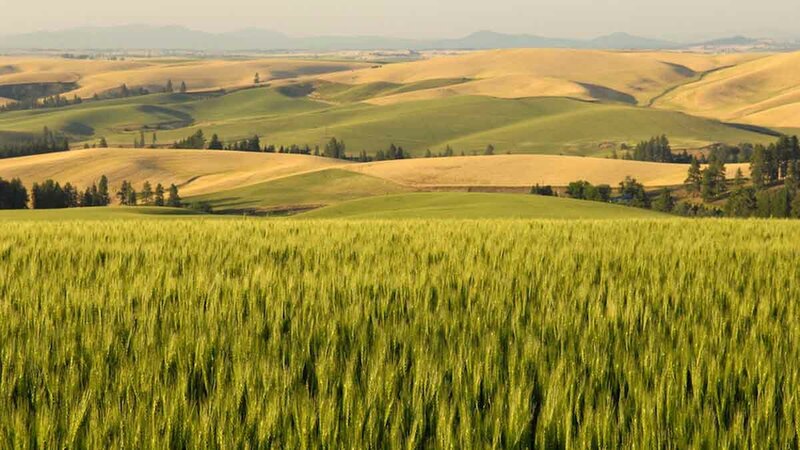 An early adopter of new ideas, Russell Zenner became a leader in no-till farming and one of the founders of the Pacific Northwest Direct Seed Association. Direct seeding encourages farmers to avoid plowing their land to build soil health and reduce erosion.